This branding is some of my favorite I have seen in a while. 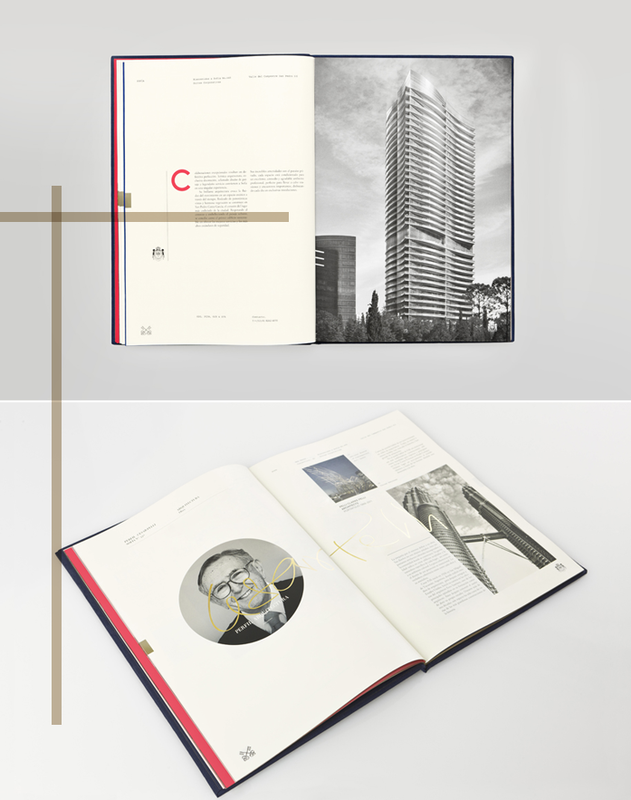 The bold typeface and mixture of tailored classic design with modern bright and bold makes my heart beat quickly. Perfect inspiration for this Monday morning with some good coffee. 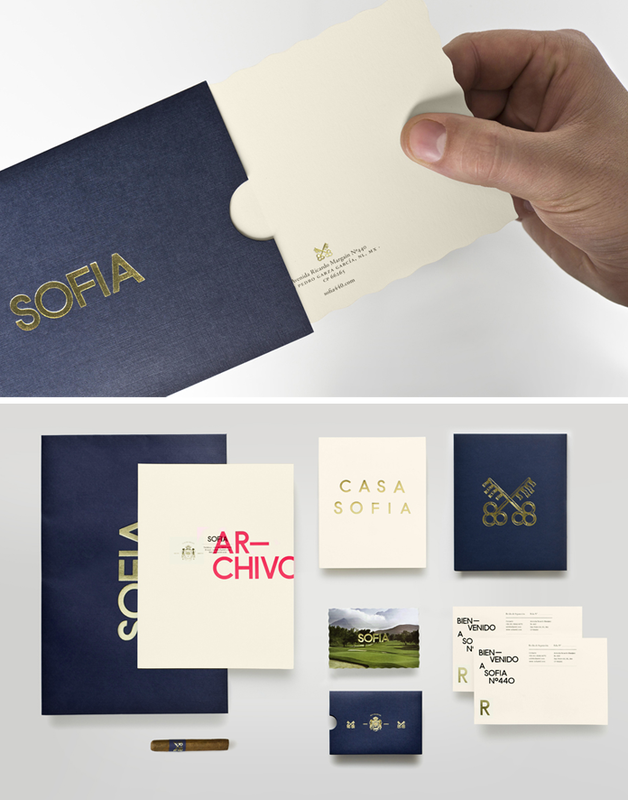 You can see more of the branding for Sofia building designed by Pelli Clarke over at Anagrama one of my favorite design agency. 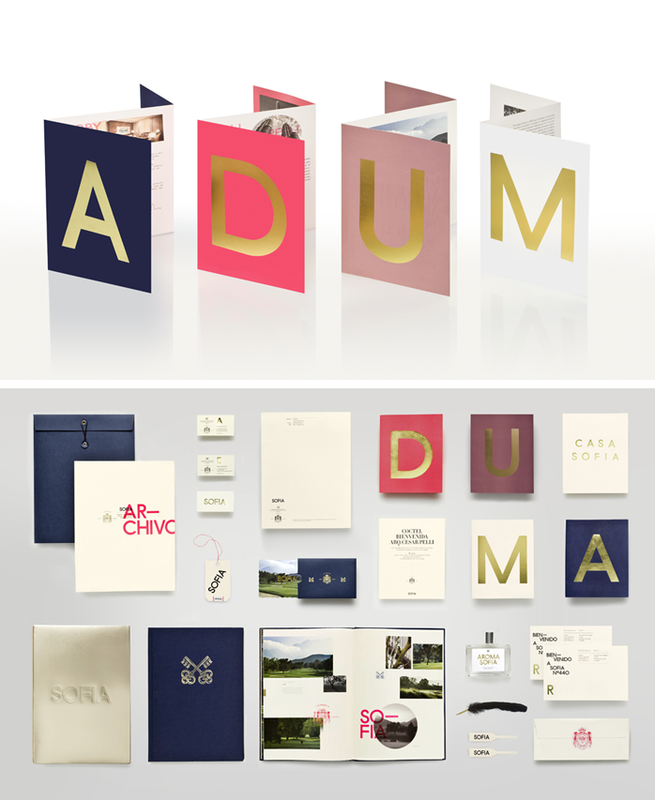 They always produce work that is stunningly refreshing. OK, this is just wonderful. Especially the styling of that first photo – with everything in the corner and the shadows. LOVE. Wow, this is beautiful work! 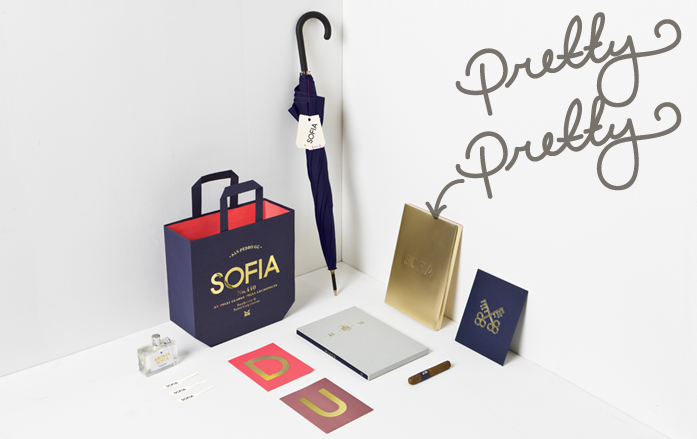 The colors, type, styling — all perfect.